Since it's my birthday month and as promised, here's another GIVEAWAY for you! 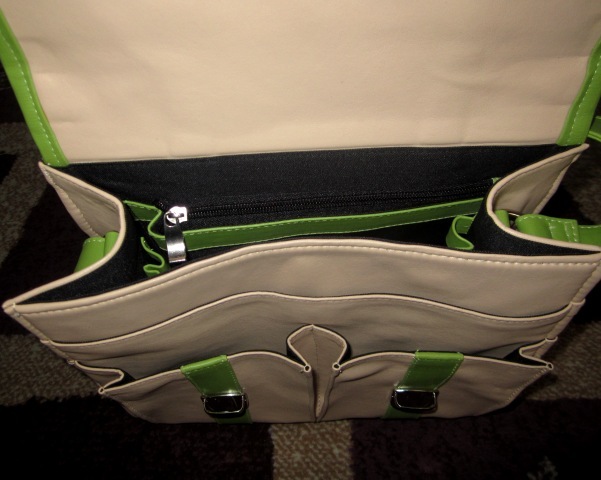 Thank you to my generous sponsor the Royal Rich Kid for this awesome Satchel Bag! 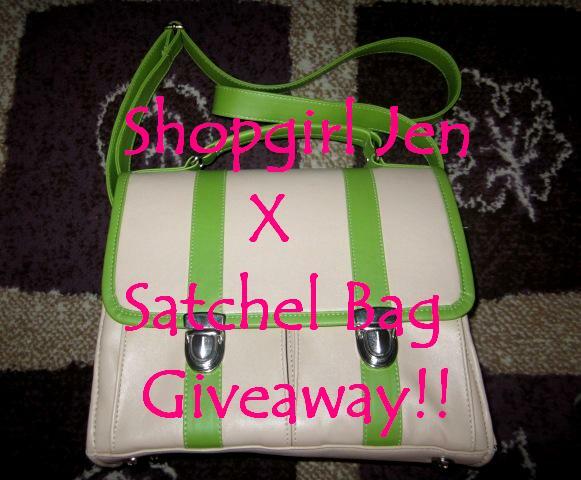 "Join RoyalKoffer x Shopgirl Jen birthday blog giveaway and win a fab Satchel Bag. 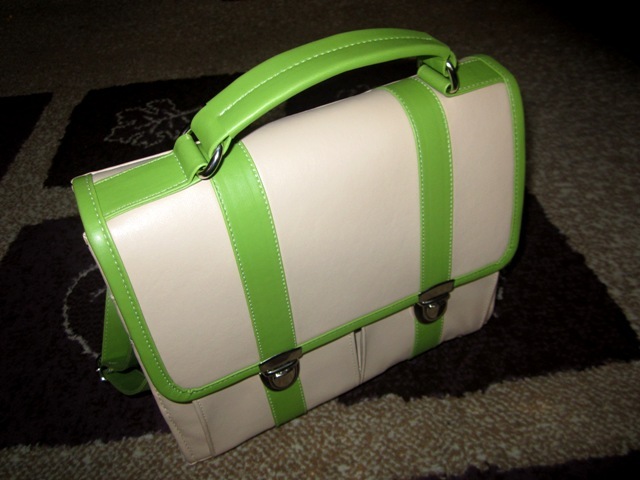 Visit http://shopgirljen.blogspot.com/2012/03/shopgirl-jen-x-satchel-bag-birthday.html :)"
"Join @RoyalKoffer x @shopgirljen birthday blog giveaway and win a fab Satchel Bag. 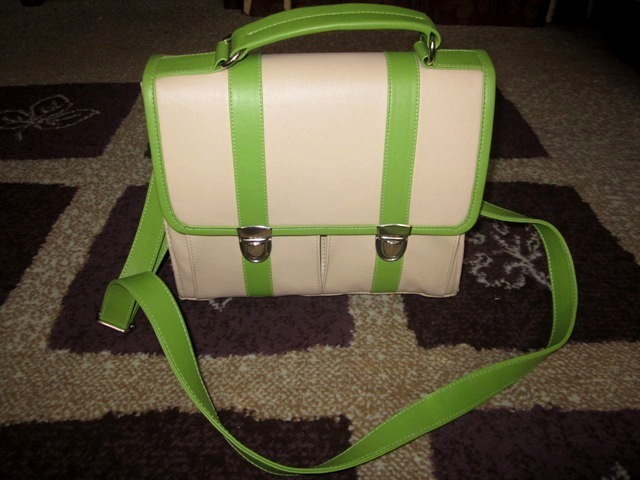 Visit http://shopgirljen.blogspot.com/2012/03/shopgirl-jen-x-satchel-bag-birthday.html :)"
For Philippine Residents only! Giveaway ends on April 16, 2012. Stay tuned as I will have more blog giveaways soon! happy birthday Jen! God bless you.